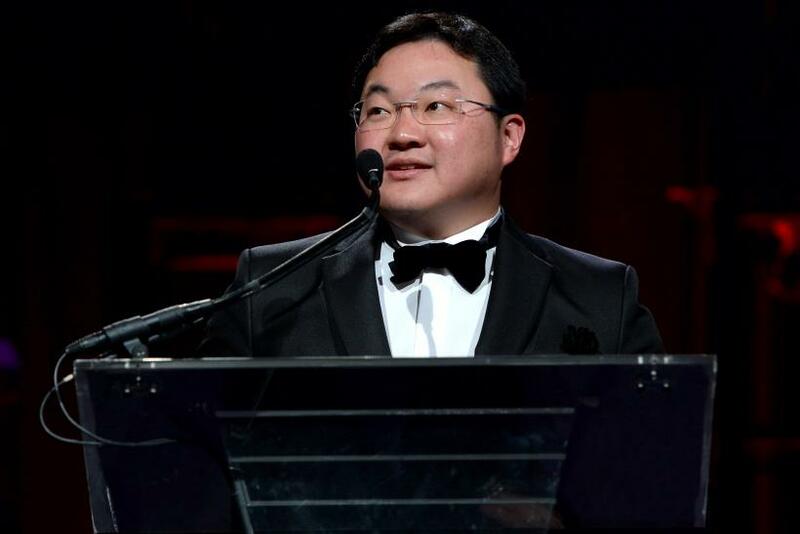 Malaysian Prime Minister Najib Razak’s close associate Jho Low played a key role in transactions at the state-run fund 1Malaysia Development Berhad and netted hundreds of millions of dollars, the Wall Street Journal reported Monday, citing investigators. 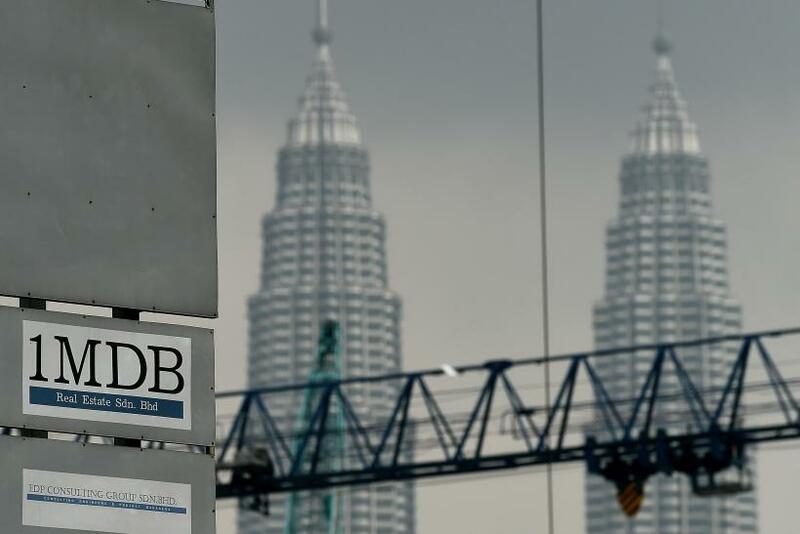 1MDB has been marred by a corruption scandal involving Najib. About $1 billion meant for a joint venture with PetroSaudi International Ltd. — an oil company partly run by a Saudi prince — and the Malaysian fund ended up in a bank account of Good Star Ltd., a company set up by Low and registered in the Seychelles, a person familiar with 1MDB dealings told the Journal. Furthermore, $529 million from Good Star was transferred to a corporate bank account controlled by Low in Singapore, a police investigation in Singapore revealed, according to the newspaper. Najib, who set up 1MDB in 2009 to boost economic growth in the country, has been linked to the 1MDB corruption scandal, in which $681 million from the fund was traced to his bank accounts. The prime minister reportedly spent about $15 million on luxury items from his personal bank accounts that investigators believe came from the indebted fund. Similarly, 34-year-old Low also spent lavishly and bought multimillion-dollar homes in New York and Los Angeles using shell companies, and then sold them to a company controlled by Najib’s stepson Riza Aziz, the Journal reported, citing sales records and people familiar with the matter. In 2013, Low purchased a 7,718-square foot penthouse in Singapore for over $30 million and a smaller apartment in the same complex, real estate documents reportedly showed. According to the Journal, Low also collected 20th century art worth $300 million. He donated millions of dollars to a panther conservation group, a cancer hospital and the United Nations, the report added. Low denied any wrongdoing in the scandal and said he was an unofficial adviser to 1MDB occasionally. Najib and 1MDB have also dismissed allegations of corruption. Last Thursday, Saudi Foreign Minister Adel Al-Jubeir said his country’s $681 million donation to Najib was “genuine.” Al-Jubeir said that Saudi officials were aware of the donation and it was made without accepting anything in return. Malaysia’s Attorney General Mohamed Apandi Ali thoroughly investigated the case and did not find the donation to be unlawful, the Saudi minister added. “So, as far as we are concerned, the matter is closed,” Al-Jubeir said. In January, Apandi did not prosecute Najib for corruption allegations, saying the money was a “personal donation” from the Saudi royal family. However, he did not elaborate on why the royal family donated the money or what it was used for.